I guess the guys at Baking Mad must have been as impressed as I was with my bread making skills because they got back in touch to see if I wanted to work on their next campaign, of course I said yes but I think this time I think I may have lost my good cook reputation. The theme was Vanilla. They have teamed up with Nielsen Massey and asked us to pick a recipe that included some of their vanilla products. 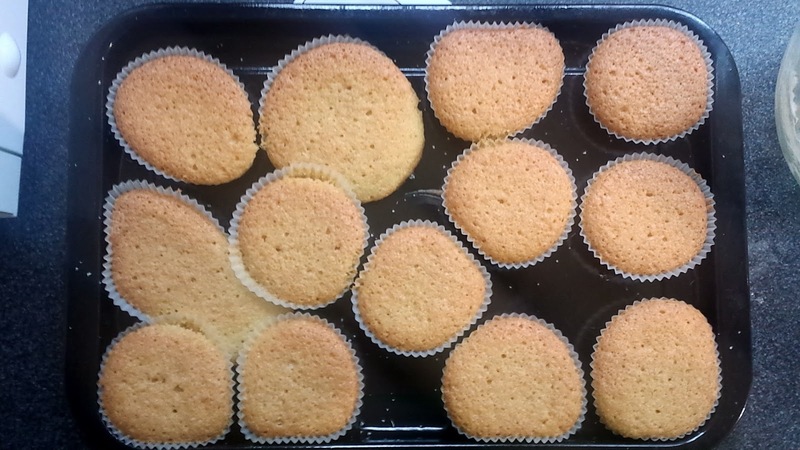 I went for the vanilla cupcake recipe, but I still managed to mess that one up haha although I can blame Andrew for that one, it wasn't my fault that he didn't have a muffin/cupcake tray to cook them in! 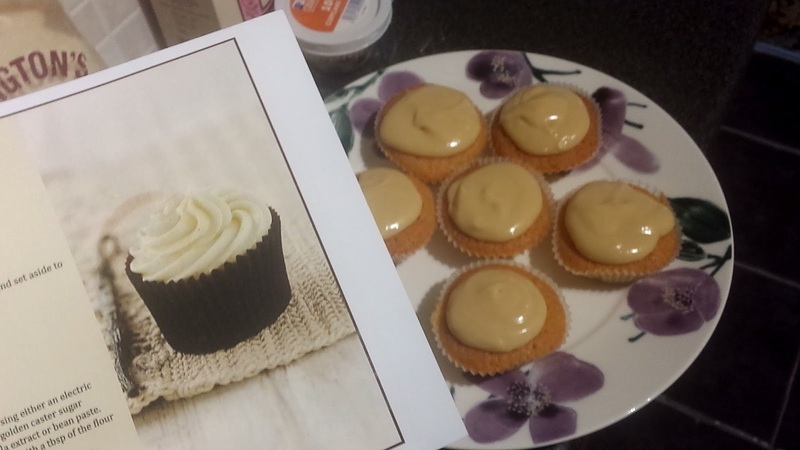 I had a fun afternoon making them but lets just say, they didn't turn out like the photo haha, although they did taste quite nice!